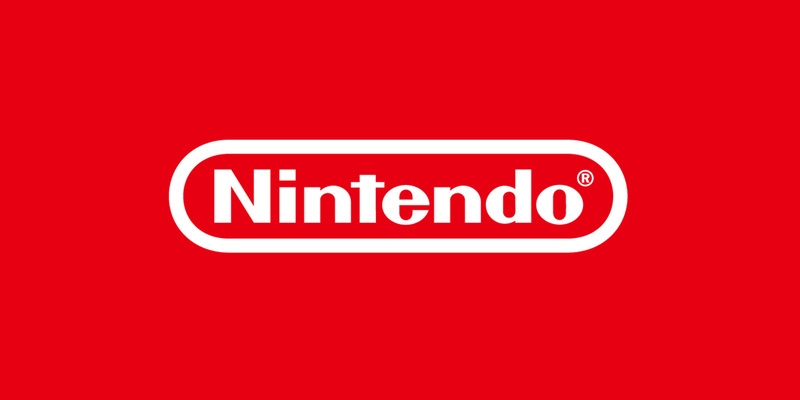 5th April 2011 – Nintendo UK has today announced that ahead of their first single release later this year, The X Factor sensation One Direction will star in a series of TV ads and events as brand ambassadors for the latest smash hit Pokémon releases Pokémon Black Version and Pokémon White Version. 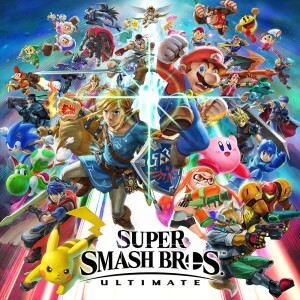 As genuine, life-long fans of Pokémon, the X Factor finalists will be discussing their own personal experiences of playing the latest Pokémon titles on Nintendo DS and Nintendo DSi and will appear at special events performing for and meeting fans. 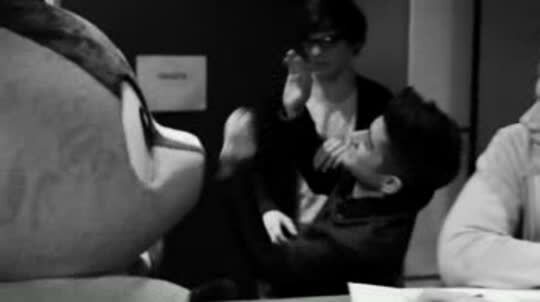 So far this year, One Direction has been kept busy filming a series of television adverts for Nintendo and, of course, playing Pokémon Black Version and Pokémon White Version. In the adverts the band are seen collecting, trading and battling their way through the games. The adverts first air on Monday 11th April. This isn’t the band’s first experience with Pokémon, as they also helped celebrate the launch of Pokémon Black Version and Pokémon White Version by giving an exclusive performance for their fans at the premiere event in London’s Leicester Square at the games’ launch on 4th March 2011. 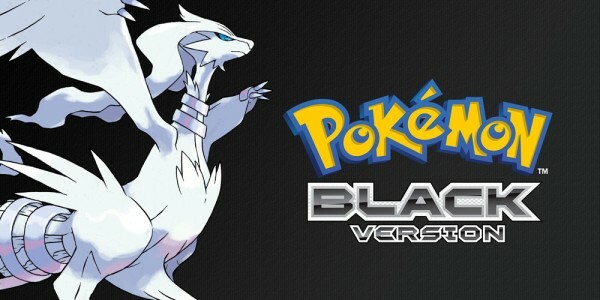 Redefining the Pokémon series, Pokémon Black Version and Pokémon White Version offer fans and newcomers alike a completely new adventure into the Pokémon world. 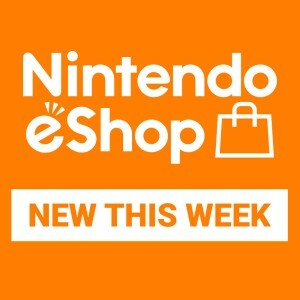 Players will be able to encounter and enjoy over 150 never-before-seen Pokémon with new heroes and a new region. 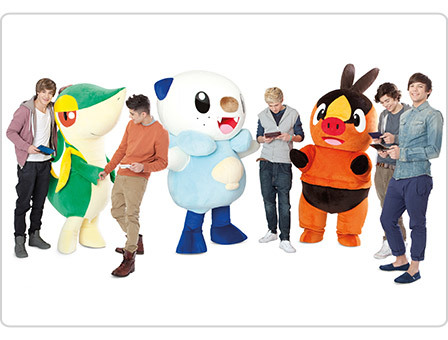 Pokémon fans will also be able to discover new ways to battle other fans from across the globe, with the chance of even battling One Direction. 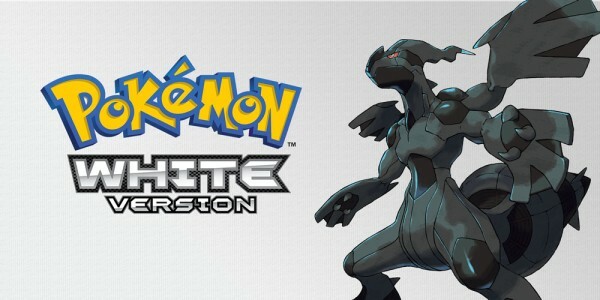 For more information, visit the website for Pokémon Black Version and Pokémon White Version.